He may win Somaliland Elections. 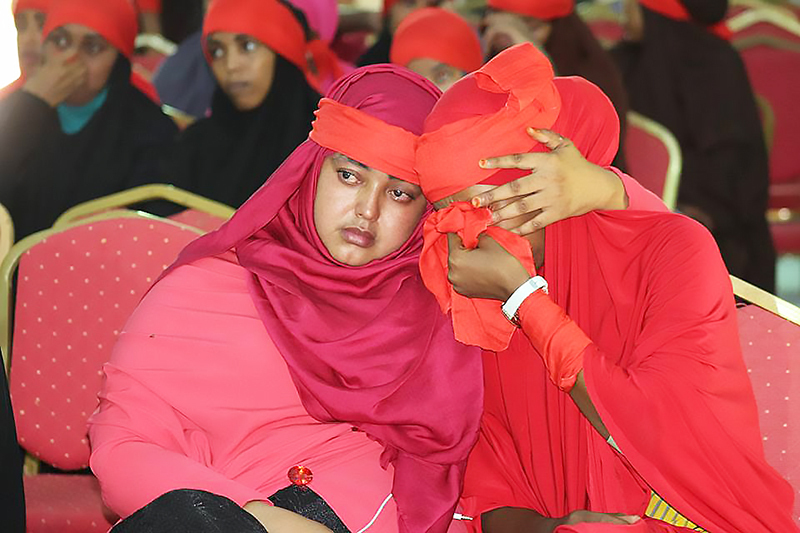 Solidarity: Women in Garowe cry after the deadly attack in Mogadishu. Is this where the ocean meets the river? Yes Galbeedi. It is a mini paradise saxib.